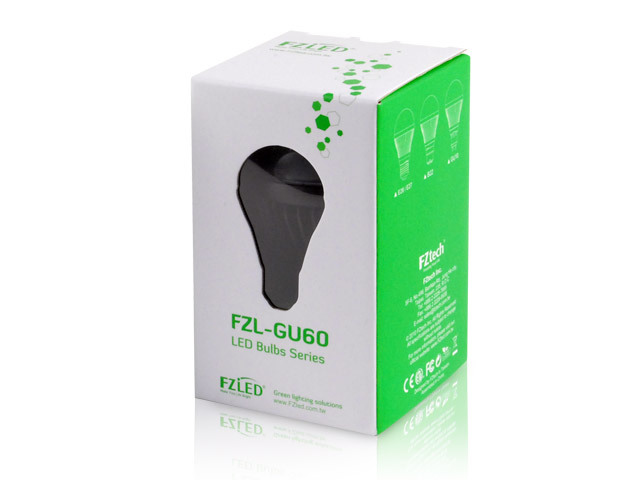 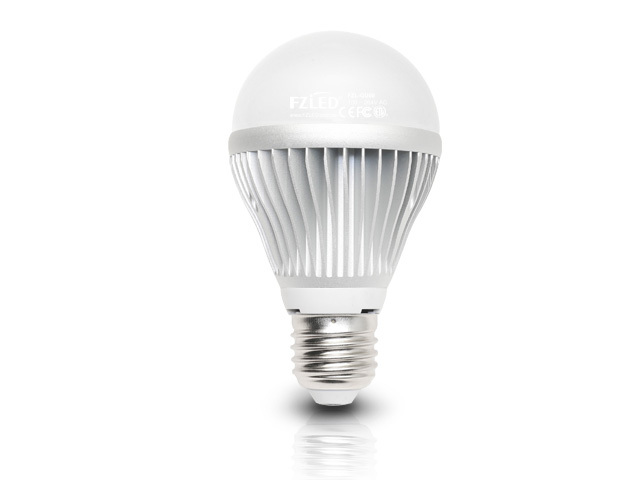 FZtech has high C/P products in GU60 series LED Bulbs. 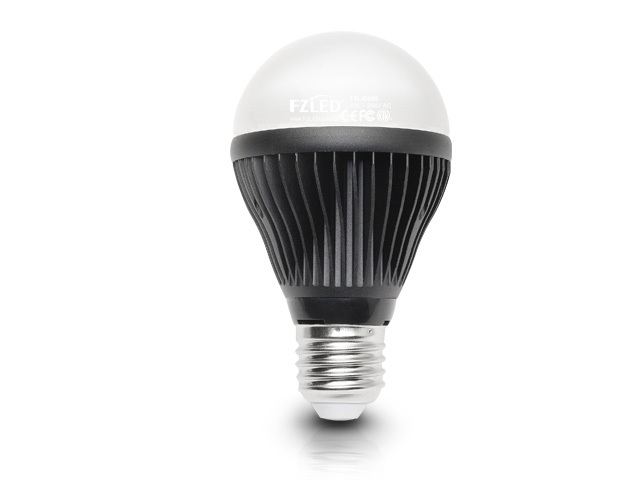 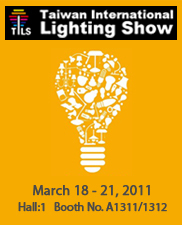 It uses SMD LED including 7W LED light source series products in different socket. 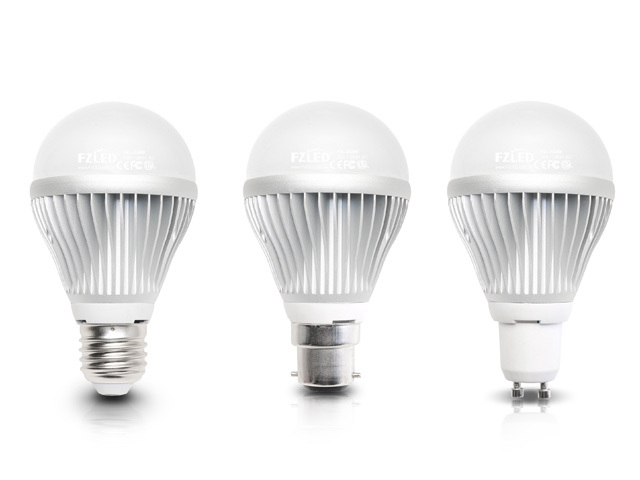 It can replace traditional bulbs with excellent features like long lifetime (Up to 35000 hrs), high luminous efficacy and reduces environmental pollution. 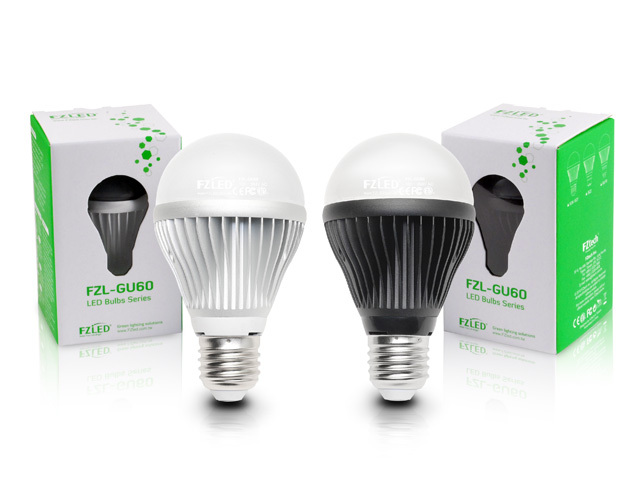 GU60 LED bulb can use standard E26 / E27 / B22 / GU10 socket to conveniently replaces traditional light source and suitable for use AC 100-264V.